Fans of the Camino de Santiago now have another great podcast series to listen to. Project Camino is a series of interviews with pilgrims hosted by Brendan Bolton. The podcast is a platform for people to share their personal insights on how they have taken the Camino home with them. 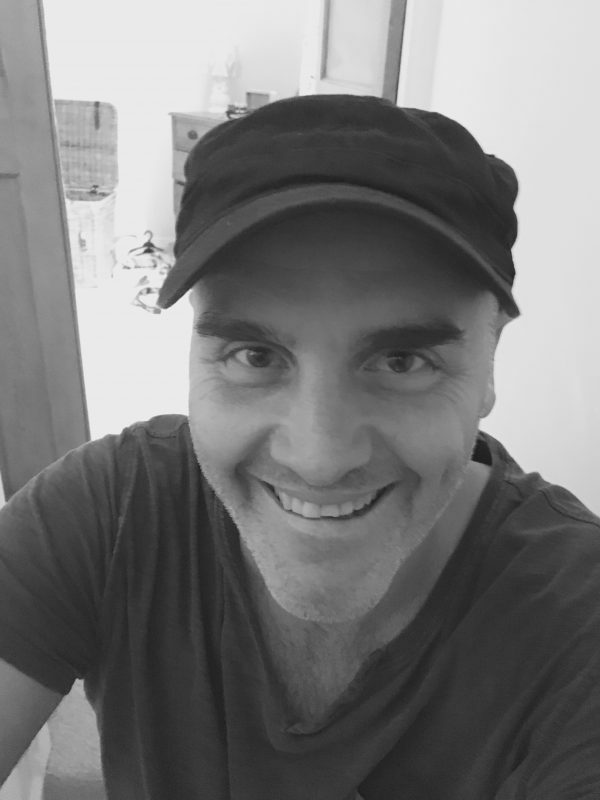 Brendan’s aim is to gather a worldwide tribe of like-minded people who want to understand how others successfully live their Camino. Brendan has a great rapport with all of his guests and a witty sense of humor. But he has also touched on something profound in his search to find out how people apply the lessons of the Camino to everyday life. And if the podcast is not enough, he now offers a free Ebook on the topic! If you follow pilgrim groups online, you might recognize some of the people featured on Project Camino. There are movers and shakers and authors and film makers, such as Yosmar Martinez, Sue Kenney, Kurt Koontz, Claude Tranchant, and Lydia B. Smith. You will also hear some fascinating stories by people you might not have heard of. A few of these stories brought me to tears. I recommend starting with this brief podcast, What is Project Camino?, where Brendan explains a little history about the Camino de Santiago and what inspired him to do this project. Wow, Brendan has been busy! He loves the Camino so much that he decided to relocate from Australia to Santiago, Spain. I was hoping to meet him in person when I finished a Camino in June, but he was walking the Camino Francés. I know our paths will cross someday. 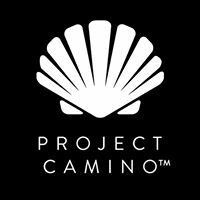 Project Camino is not to be confused with The Camino Podcast by Dave Whitson. Both of these podcast series are of excellent quality. In my opinion, there is plenty of Camino love out there for both of these guys to keep providing informative and heartfelt stories of pilgrims. Brendan is always looking for pilgrims to interview, so if you want to share your story on Project Camino, contact him at brendan@projectcamino.com. Project Camino has been added to the Camino Resources page. I happen to live in North Dakota and it brought such a smile to my face. I have got the blessing of my work to take off a month next year to walk the Camino and I am so excited! Thank you so much for all your work on these podcasts. It will help this year go quickly and I should be as prepared as a person can be to drink up the Camino and all its blessings. Thats so cool!! Thanks a million Beth, I am so happy that I have finally found the one person in North Dakota who listens to my podcasts!!! It’s quality over quantity in my book so I am delighted that such a high quality pilgrim as yourself takes their valuable time out to listen to my Camino thoughts and the thoughts of the other pilgrims I interview. Thanks also to Laurie for this great blog and her continued work in the Camino Community… the good people of Northern California are very lucky indeed! Buen Camino to you both! !